Harlequins RFU wanted to add to their range and called on Co Prom ltd to produce some fun and highly visible jester’s Hats. 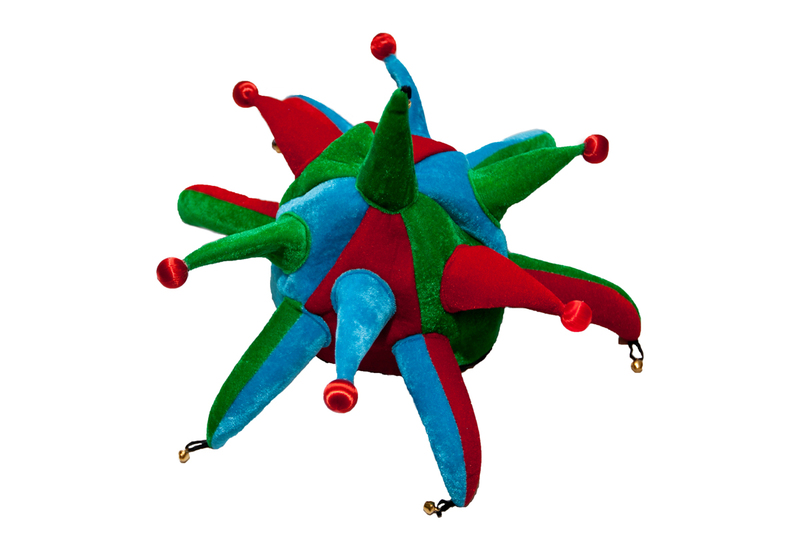 So by combining the team colours, plush velveteen fabric, bells, flashing lights and sewn on soft pvc Harlequins logo, Co Prom created a bespoke Jester’s hat. along with 18,000 bespoke flags. Co-Prom's Promotional video a first for us !